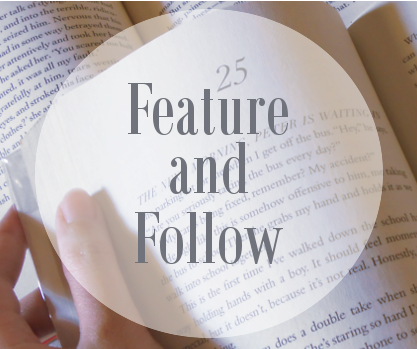 Feature and Follow is a weekly meme hosted by Parajunkee and Alison Can Read. It is where we, book bloggers, can meet new people and gain followers as well! What is your most interesting bookish experience or memory? MIBF is the biggest book fair here in the Philippines. 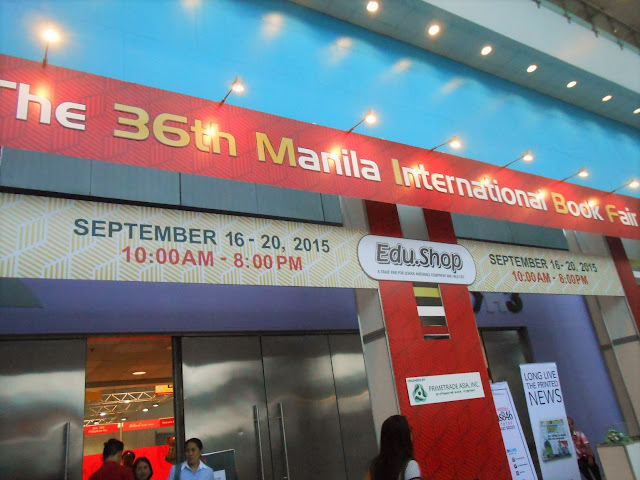 It is held yearly, every September, at the SMX Convention Center, Mall of Asia. I always look forward to attending this book fair because of different bookish activities and book discounts! Visit to MV Logos Hope- a floating book fair! Last year, my folks and I went to Subic to visit MV Logos Hope. I was so excited seeing the shelves of books. Here's a recap of that experience: Photo Diary: MV Logos Hope- World's Largest Floating Book Fair. It's not very often that we get authors here in the Philippines, so it's always an interesting experience to see them in person, have our books signed, and photo-ops! Though I get annoyed by people screaming while there's an author interview, in general, I do enjoy book signing events. That's all folks! I hope in the future I'll have more interesting, memorable bookish experience!